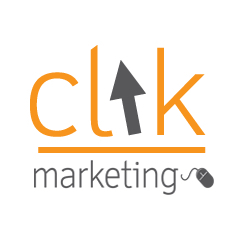 Google Ads can make a huge difference to your business, and provide a daily source of high quality leads. This can mean the difference between your business forever struggling or having a consistent steady stream of income. However, if not setup and managed correctly, Google Ads can quickly become a very expensive exercise with little to no return. 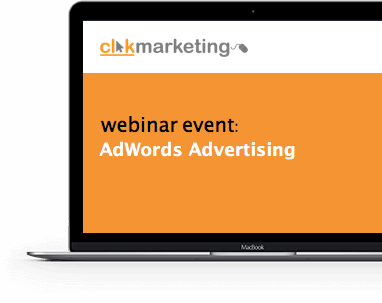 Learn the benefits of running a managed Google Ads campaign, and discover the impact on bid costs, placement and ROI. Simon will walk you through how and why running a managed Google Ads campaign can help you achieve immediate ROI with your site.